For us, every child is a hero. And every hero deserves his own fairy tale. To make possible every child gets one, we gathered hundreds of writers in one place and we showed them how to turn any life story into a fairy tale. It can be your love story or a story about your family. It can be about your hopes and dreams for your child or even about your fears. Or his fears. And here comes the magic. We teamed up with some of the greatest child therapy experts in order to create stories that are not only a beautiful gift for your child but also a gift to his confidence. We are here to help them deal with their fears or any other emotion that could stop them from a life to their fullest potential. We are here because of them and we write because they exist. With a little help from fairies and unicorns, elves and good dragons, we aim to take our part in raising a generation of mindful, emphatic and empowered children. Not only we are creating the stories that your child will love, we are creating the stories that believe in your child. We are developing a unique methodology where we can detect a child's problem or a trauma and then use the story to explain the situation from the different perspective. Our unique formula in creating these stories is based on combining the child's reality and imagination. We made it easy for you to tell us the story through our questionnaires. 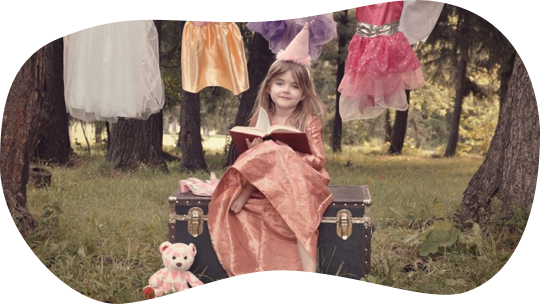 Once you do that, one of our writers will create a fully tailor-made fairy tale for your child. After the story is written, a child receives a book with the tale that celebrates him as an absolute hero, explains the traumatic experience and focus on his potential for happiness. Through his very own story, we can friend a child with his fears, we celebrate his existence and we gift his confidence. Once we establish a bonding between a child and a character from the book, we continue writing them letters on behalf of their favorite character. The role of this letters is to continue the emotional support a child needs and to build their emotional support system. 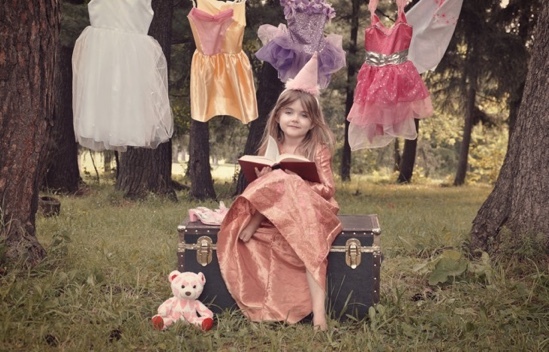 Fairytales have been a powerful tool in impacting children's lives for hundreds of years. We brought them to a completely new level.